Last week was siblings day! How could I have let that one slip? I wanted to introduce my two sisters to my TGR readers the right way. Obviously by dancing. My entire family loves to dance. People ask me all the time what I like to do with my free-time…well this is it. 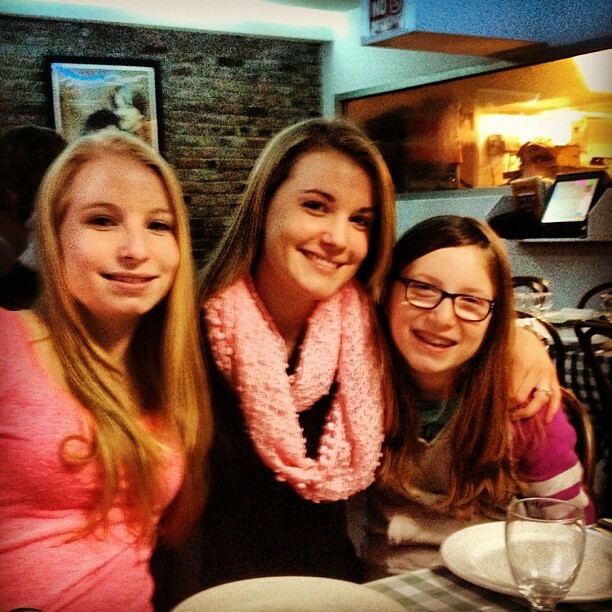 One constant argument between my sisters and I is always….Who has the best dance moves? Saturday nights and sometimes, Tuesday mornings, you can find us battling it out in my Mom’s living room. WARNING: The dance moves you are about to see will blow your mind. DO NOT TRY THIS AT HOME.